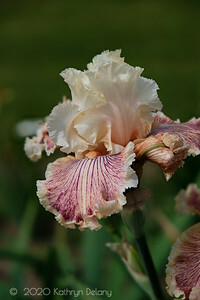 Macro photo of bearded iris taken at Aitlken's Summer Creek Garden in Vancouvr WA. 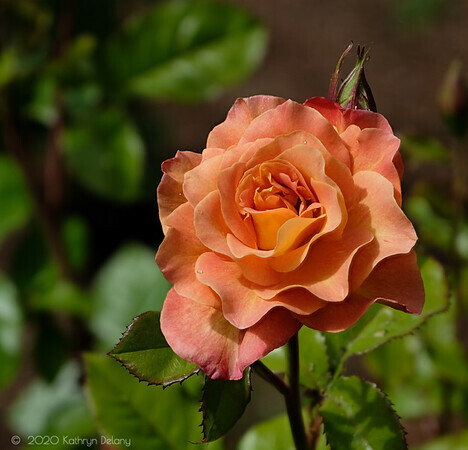 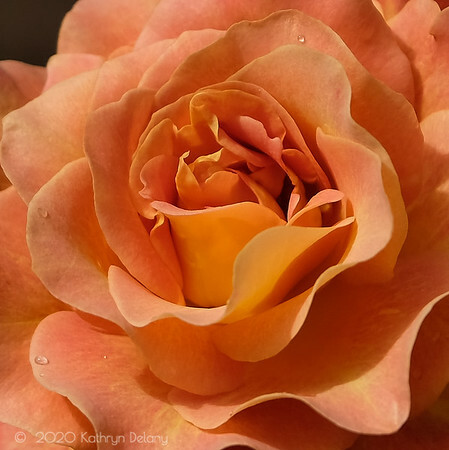 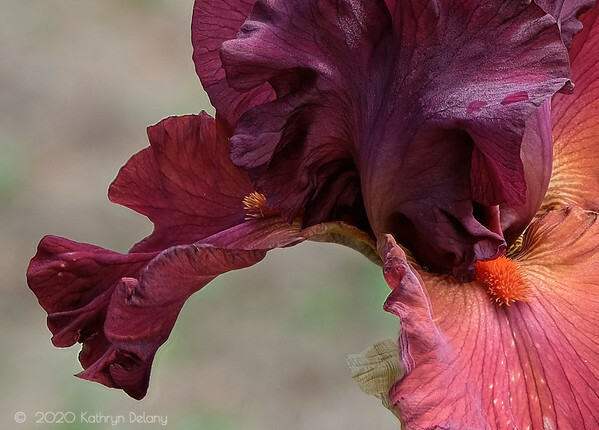 A good example of using photo stacking. 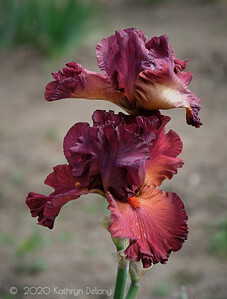 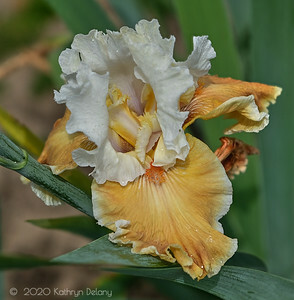 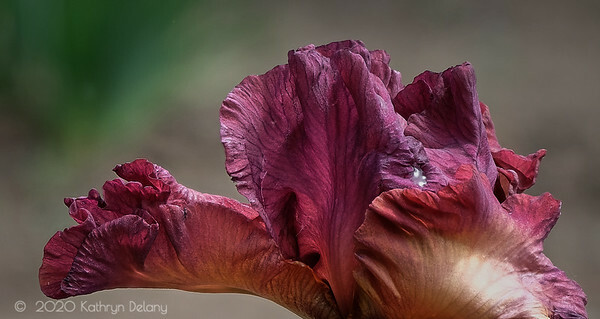 A macro photo of bearded Iris at Atiken's Salmon Creek Garden.